Friendship | Biddy Bytes: "Where Am I?" Biddy Bytes: "Where Am I?" 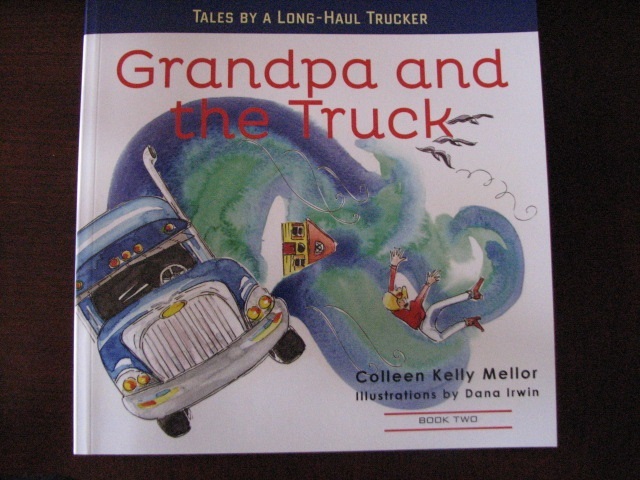 Often-irreverent commentary from a woman who's 'all over the map' but mostly in Rhode Island and Asheville, N.C.
Got Kids Who Love Trucks? 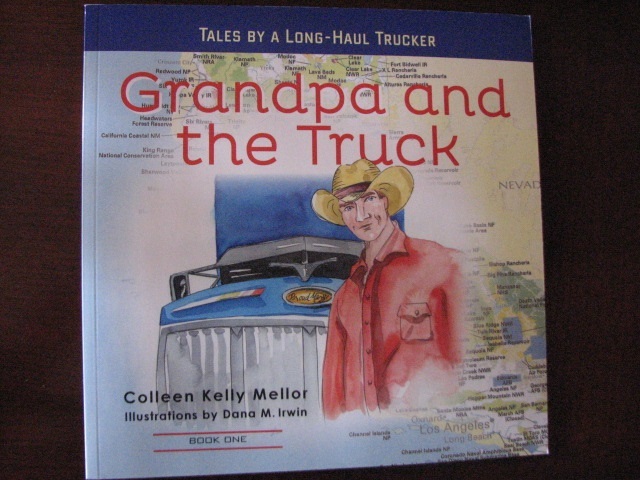 Our books are named "Cool Gifts for Kids" by biggest international truckers' association, OOIDA, and Women In Trucking (WIT) too. Merry Christmas 2013!!! And Happy New Year in 2014!!! motherboard on Want to Retire in an Idyllic Place (for under $500 a month)?